With stunning scenery and historic landmarks around every corner, Cornwall is fast becoming a go to location for film and TV Series. With the likes of Martin Clunes, Adian Turner, Pierce Brosnan and Brad Pitt gracing the south west to utilise the counties sweeping beaches, mining heritage and unique features there are many places to visit that have graced our screens. The most well known filming has to be that of Doc Martin, set in the picturesque fishing village of Port Issac on the north coast and home to two of our Forgotten Houses – Waggon House and Josiah’s Cottage, and of course the current hit TV series Poldark. Aside from scenes filmed in a Bristol studio there are many places you can visit to see where Poldark once trod and perhaps catch the filming in action! From mines to cliff tops, harbours to caves the Poldark film crew have used many locations including Kynance Cove as Poldarks Nampara, Charlestown as Cornwall’s capital Truro (stay at Forgotten Houses The Colomiar nearby) and Bodmin Jail (Stay at Brown’s Barn) for those nail biting scene of Poldarks trial. Bodmin moor has been used for many of those iconic horseback galloping scenes, alongside the coastline of Predannack Wollas on the Lizard and Botallack Mine as Poldarks Wheal Leisure. 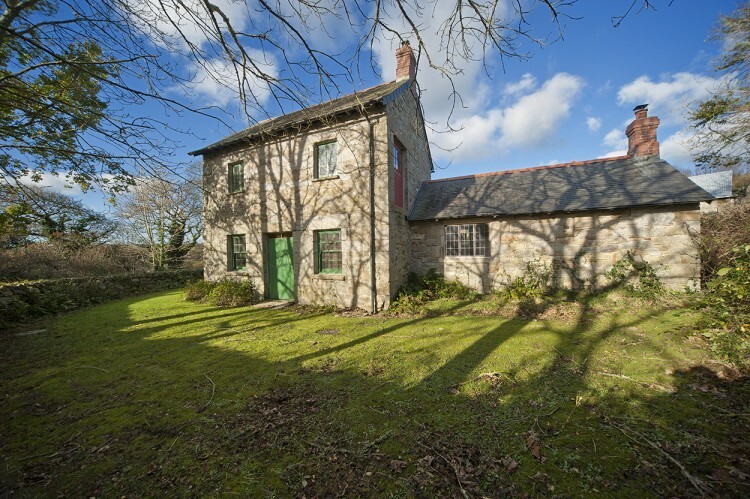 There are many Forgotten Houses a short drive away from these locations and with their historic features, rural locations and romantic feel you could believe you were in Poldark itself! For more information about Poldark locations Visit Cornwall has produced this great interactive map: https://www.visitcornwall.com/poldark. 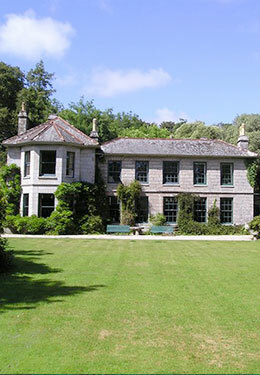 Daphne Du Maurier’s Jamacia Inn was of course shot here in Cornwall with many scenes filmed on Bodmin Moor, Holywell Bay, Fowey (home to Forgotten Houses The Gamekeepers House) and of course The Jamacia Inn in Bodmin, not far from Forgotten Houses The Groom’s House and Head Grooms at Boconnoc. 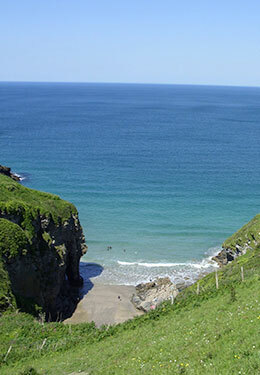 If you are more of a movie fan and love a James Bond film then visit The Eden Project and Hollywell Bay where scenes from Pierce Brosnan’s Die Another Day can be seen and stay at Brown’s Barn near Wadebridge for a perfect middle ground between the two locations. The latest Hollywood blockbuster World War Z featuring none other than Brad Pitt was filmed at Falmouth in 2011 with many local people used as extras. 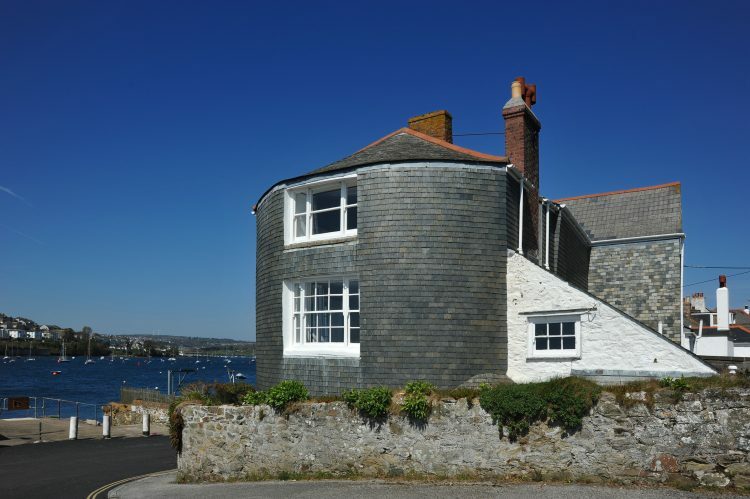 Forgotten Houses has many houses a stones throw away from this beautiful seaside town; from the impressive Quay House in Flushing to the selection of houses in Constantine including Badgers, Bosvathick Lodge and Bosbenna. 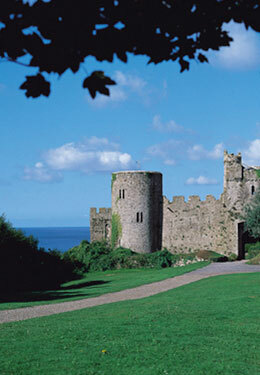 Other popular films shot in Cornwall include Blue Juice starring Ewan Mcgregor and Catherine Zeta Jones which was set in Newquay in the 90’s and the wonderful Rohald Dahl adaptation of The Witches set in the iconic Headland Hotel – a must see film! Other TV series have included the recently filmed Echo Beach starring Jason Donavan with scene from Looe, Polperro and Watergate Bay and the popular 90’s detective series Wycliffe with many locations featured including Bodmin Moor and the infamous quest to find The Beast of Bodmin Moor!